True Things (Adults Don't Want Kids to Know) by Jimmy Gownley. Atheneum, 2010, 176 pages. daughter, second-grade son, and Mom. Cleopatra in Space #1: Target Practice by Mike Maihack. Graphix, 2014, 176 pages. The Case of the Missing Moonstone (Wollstonecraft Detective Agency #1) by Jordan Stratford, illustrated by Kelly Murphy. Knopf, 2015, 240 pages. Completely Clementine by Sara Pennypacker, illustrated by Marla Frazee. Hyperion, 2015, 192 pages. on life, death, and friendship. The Honest Truth by Dan Gemeinhart. Scholastic, 2015, 240 pages. Local friends! Come see my kid, all green and dwarfy! Showtimes today at 4:30, and 3/12, 3/13, and 3/14 at 7:30pm. Bedford High School auditorium. 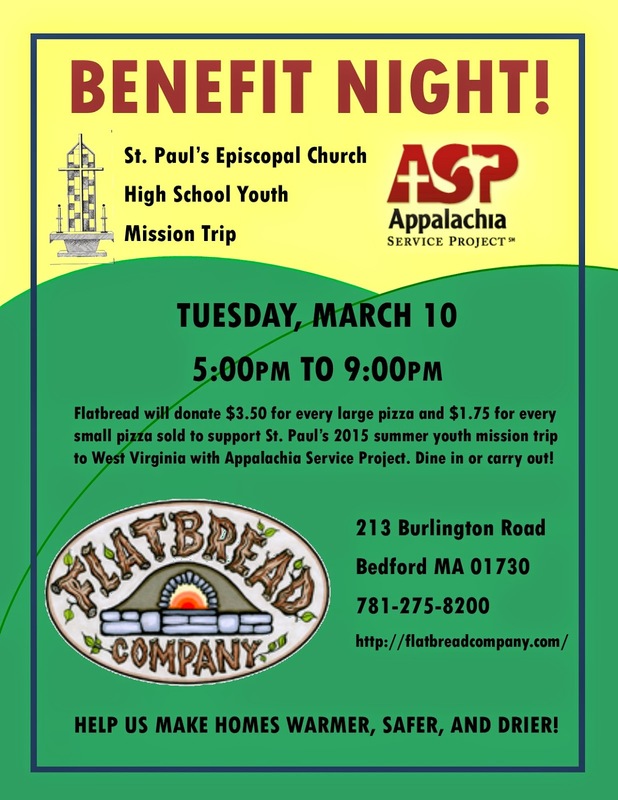 Friends in Bedford/Burlington/Billerica and all other B and non-B town in Massachusetts: Come to Flatbread in Bedford tomorrow night, March 10, for a Benefit Night for my church's upcoming mission trip to West Virginia with Appalachia Service Project. Flatbread will donate $3.50 for every large pizza and $1.75 for every small pizza purchased toward our trip. Takeout and curbside pickup are available, so you don't even have to get out of the car. 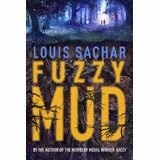 Fuzzy Mud by Louis Sachar. Delacorte, 2015 192 pages. with Bo and the gang. Bo at Iditarod Creek by Kirkpatrick Hill, illustrated by LeUyen Pham. Holt, 2015, 288 pages.